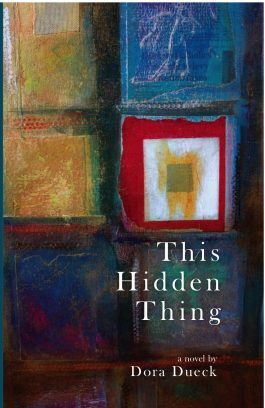 Plus, Valerie Weaver-Zercher, reviewing the book in Christian Century, said Janzen “manages to reveal little of consequence about either herself or the church from which she came,” and “her wit at times obscures authentic self-revelation.” I thought I didn’t need to bother with it then. But I also read other more positive reviews and a discussion of the book at the Center for Mennonite Writing. 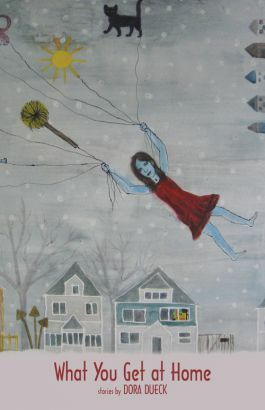 And, of course, there was the fact that, if chick lit, it was Mennonite chick lit — an oxymoron, perhaps, until now. 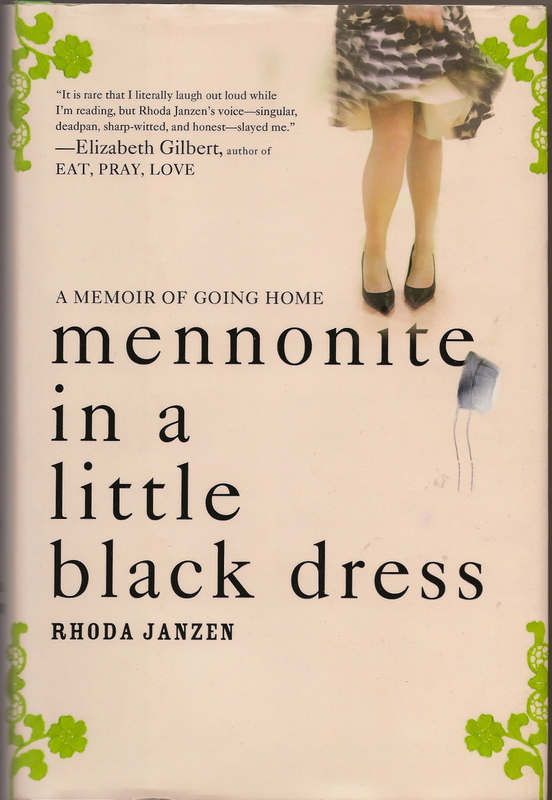 I learned further that the “going home” of the subtitle was to the Mennonite Brethren, which happens to be my brand of Mennonite, and the author’s father is Edmund Janzen, for some years moderator of the General Conference of Mennonite Brethren Churches (although author Janzen calls him “head of the North American Mennonite Conference for Canada and the United States…the Mennonite equivalent of the pope”). Don’t most of us like to know what’s being said about “us”? Given the intrigue of conflicting reviews, then, and my undeniable curiosity, I decided to buy the book and find out for myself.